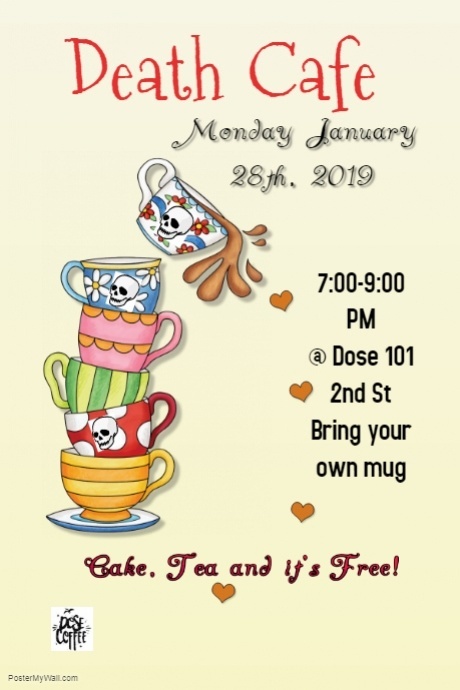 The Revelstoke Hospice Society proudly supports the monthly Death Cafes held at Dose Coffee, located at 101 – 2nd Street East from 7:00 p.m. – 9:00 p.m. Death Cafes are held the last Monday of each month. 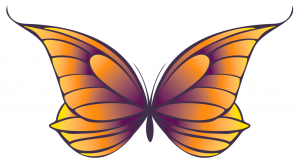 This event is free and members of the community are invited to attend. Please RSVP to thamilton88@gmail.com. Bring your own mug!